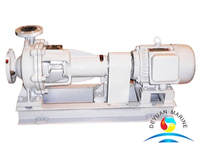 DL series pumps are vertical, single-stage, multi-stage, segmented centrifugal pumps for the transportation of clear water and liquids with physical and chemical properties similar to water below 80°C. 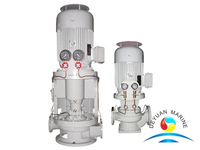 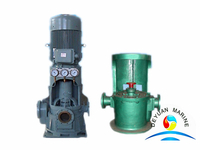 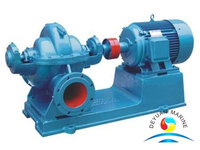 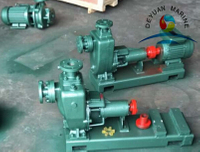 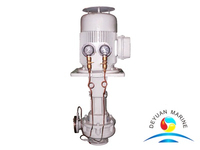 The temperature of the DLR-type hot water pump conveying medium is below 150°C. 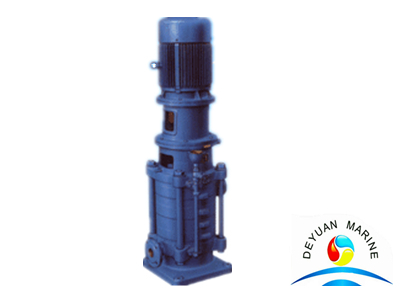 The pump is installed vertically. 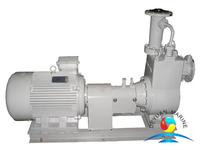 It has the characteristics of compact structure, low noise and small footprint. 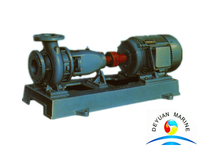 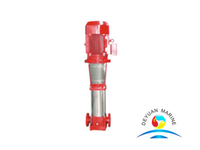 It is mainly used in urban water supply and central heating systems, high-level water supply, and fire-fighting water pumps.